OVERSEAS TRANSPORT: Specialized Export is a full service worldwide freight transportation company. 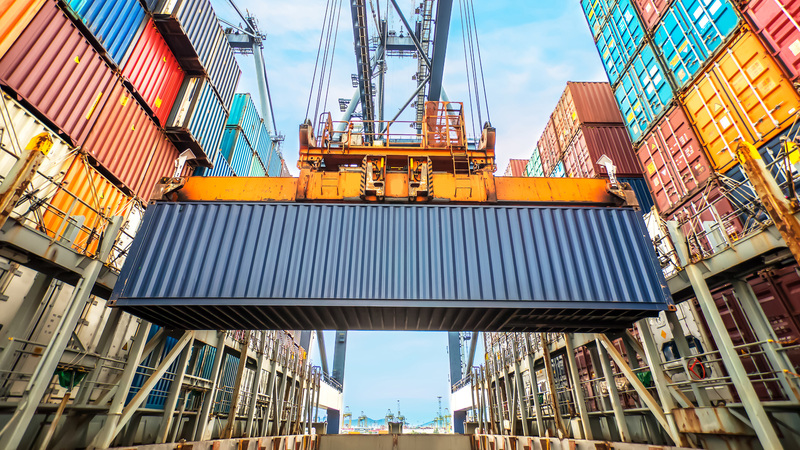 We can pick up your cargo anywhere in the USA, or any inland point overseas through our extensive network of agents, and deliver it to any international port, for packing, crating and shipping. International construction continues all over the world. 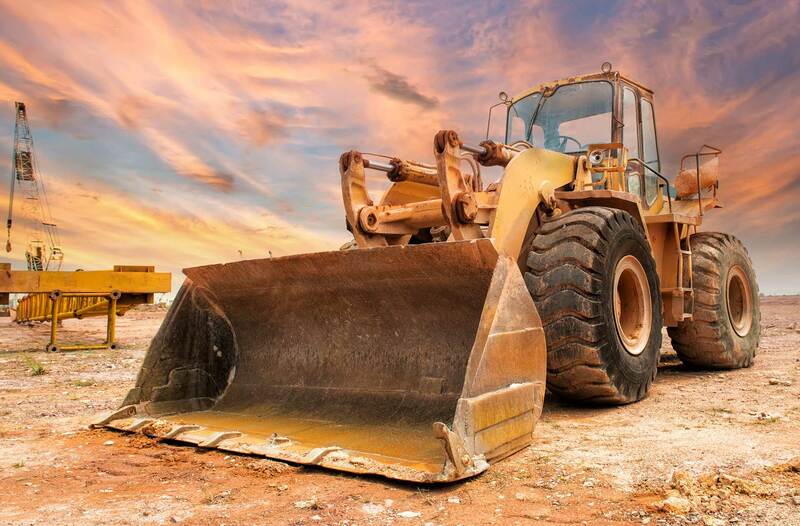 We can ship the heavy equipment needed to get the job done. 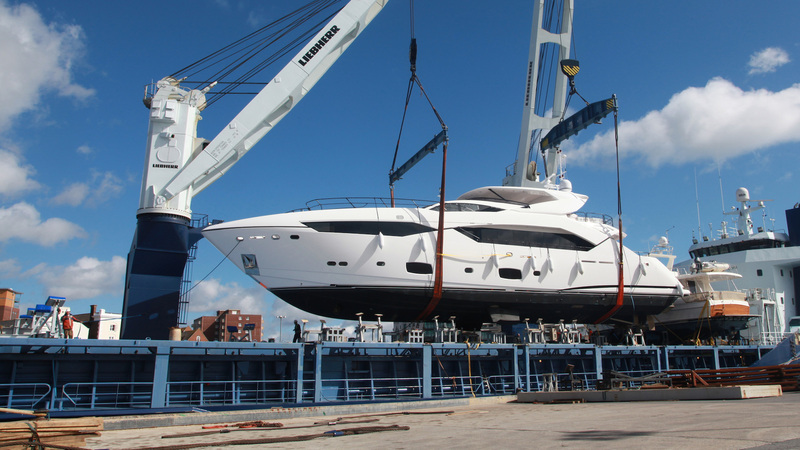 Whether it’s a super yacht or a ski boat, we ship them all! We are experts in watercraft transport practices. No matter what type of vehicle you need overseas, we can ship it. Whether it’s a Vespa in Italy or a snowmobile in Alaska, we can get it there! Please fill out the form below and one of our customer service representatives will contact you shortly! NEED MORE INFO? GIVE US A CALL! 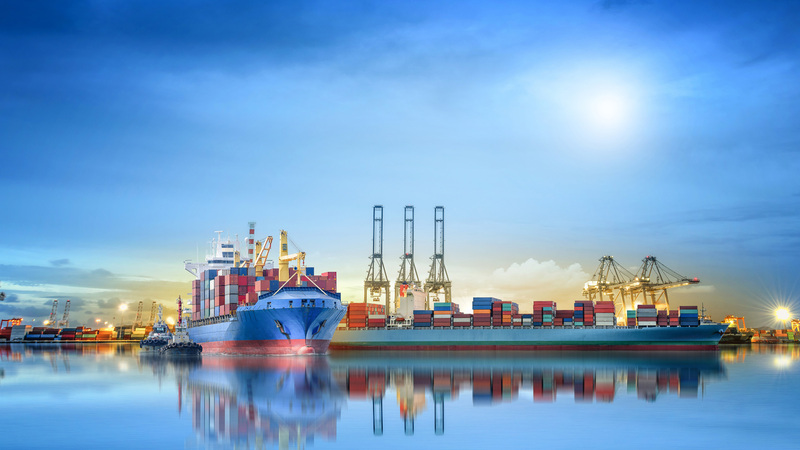 We’ll be happy to answer any questions about overseas transport and international shipping services. (954) 982-6379!